Vice President of Product Design Thomas Chien, R&D director Wu Chien Hung and senior manager Justin Huang of HTC were busted, handcuffed and detained. Chien and Wu remained in custody while the others were released on bail. 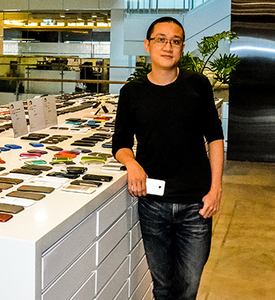 Huang was the man who sketched the original design for the HTC One. 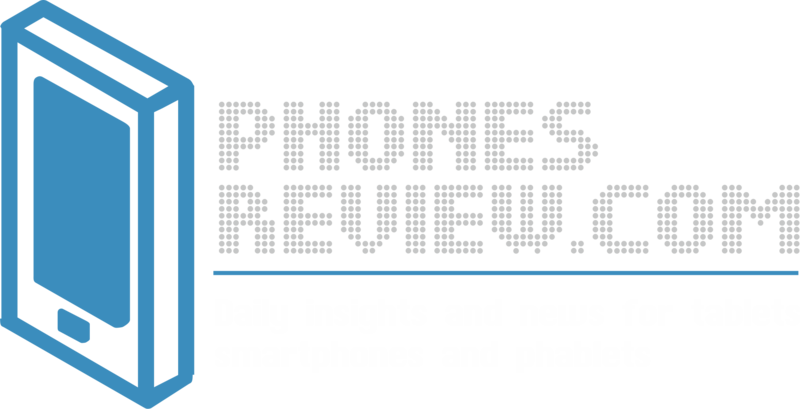 All this happened on Firday in Taipei and the reason for these decisive actions lies in the fact that they were planning to steal designs from HTC in order to set up their own company. Chien, Wu and Huang had been planning to open their own company in mainland China called “Xiaoyu” and were planning to leave HTC after they received their mid-year bonuses. The company caught Chien downloading files relating to the unreleased Sense 6.0 UI which he emailed to a third party. All this has lead Cher Wang, the chairwoman of HTC, to report the incident to Taiwan’s Investigation Bureau. But this does not seem to be the only crime they have committed so far. The three men split the equivalent of $334, 000 USD for asking a third party company to claim that they will be doing some design changes that require money and will be done out-of-house but were actually did in-house and the money were split between the men. The story is a huge news in Taiwan, as you can imagine (what will happen if this was in the US with Apple let’s say…) and we are following the translations of the news to inform you about the changes in the case.